NOTE: If you are able to register for a session, that means that we still have capacity. Two-week camp for rising kindergarteners and first graders! Kids join their peers for a full rotation of group activities designed to help even the most timid child find the confidence to step onto the stage. *Please register your camper in their rising grade, not the grade they just finished. Dates and Location subject to change. If you have a promo code, please enter it on the next page. Two-week camp for rising second and third graders! 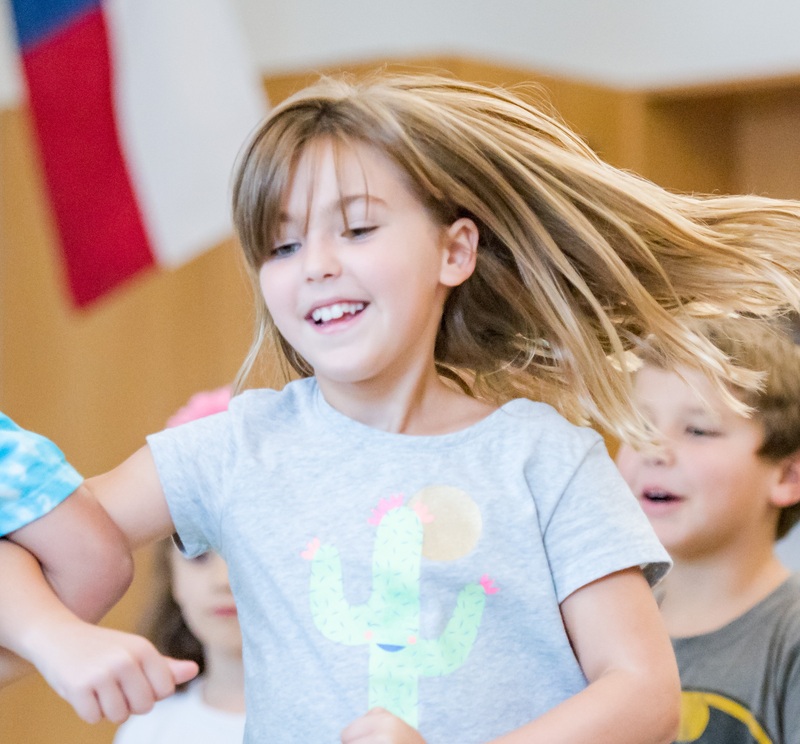 Kids join their peers for a full rotation of group activities designed to help even the most timid child find the confidence to step onto the stage. Two-week camp for rising fourth and fifth graders! Kids join their peers for a full rotation of group activities designed to help even the most timid child find the confidence to step onto the stage. Two-week camp for rising sixth through eighth graders! Kids join their peers for a full rotation of group activities designed to help even the most timid child find the confidence to step onto the stage. ​*Please register your camper in their rising grade, not the grade they just finished. This camp will be held in Fort Bend at Dulles Elementary School. This camp will be held in Fort Bend at Dulles Elementary School - 630 Dulles Ave, Stafford, TX 77478. Date and location subject to change. This camp will be held in Fort Bend at Dulles Elementaty School - 630 Dulles Ave, Stafford, TX, 77478.